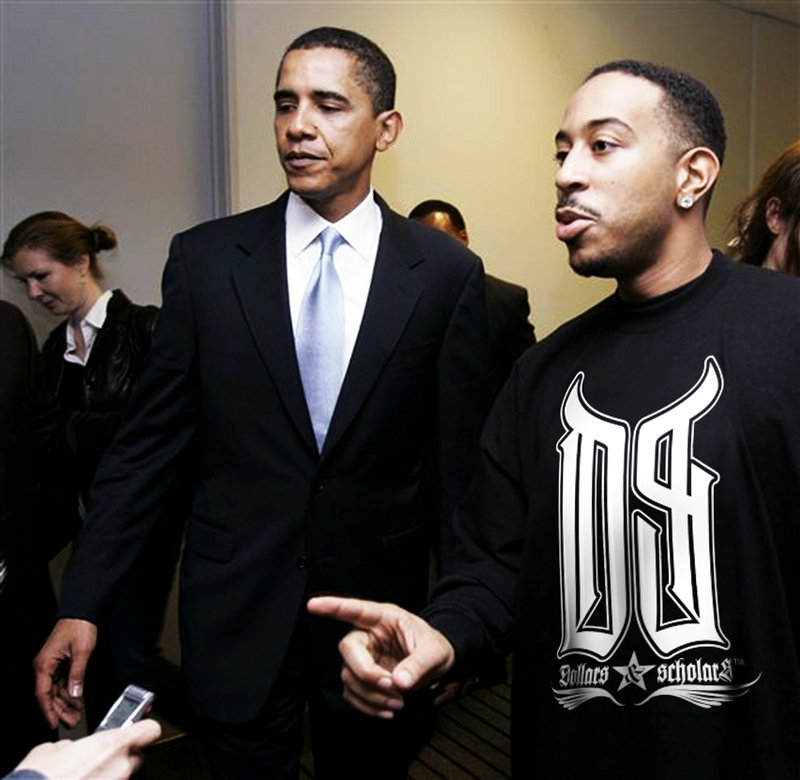 Ludacris is among many hip-hop celebrities who have been called on by New Era to design an exclusive cap for the company. Ludacris designed the caps himself and used things likeÂ a large Atlanta Braves â€œAâ€ style crest on the side-front left that is half clear crystals on the right and half black crystals on the left. The cap also features the â€œDisturbing Tha Peaceâ€ logo in the flocked lining and undervisor flip along with the â€œJust Getting Startedâ€ logo on the back. The limited edition New Era caps will be availabe on October 17, 2007 and will only be available at New Era Flagship stores and online at NewEra.com. Pricing for the caps have been set at $120.00 and only 200 hats will be made.